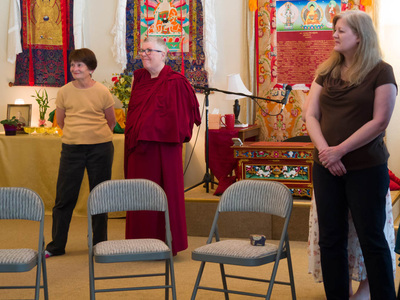 All are invited to attend a brief social event to honor our long-time Center Director, Gay Bachmann. 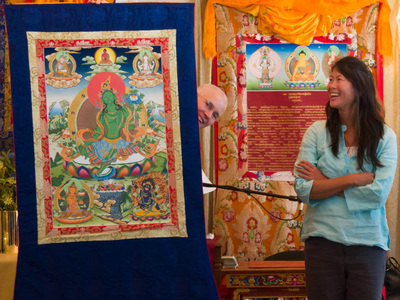 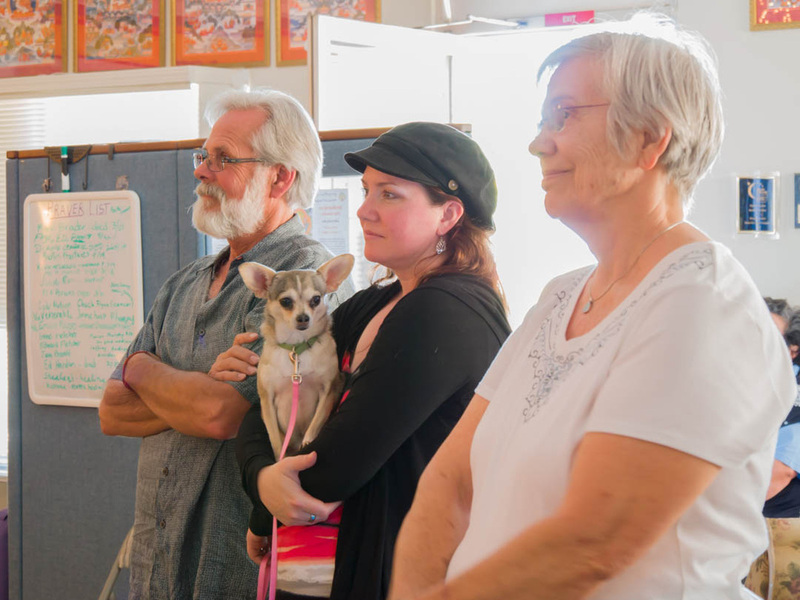 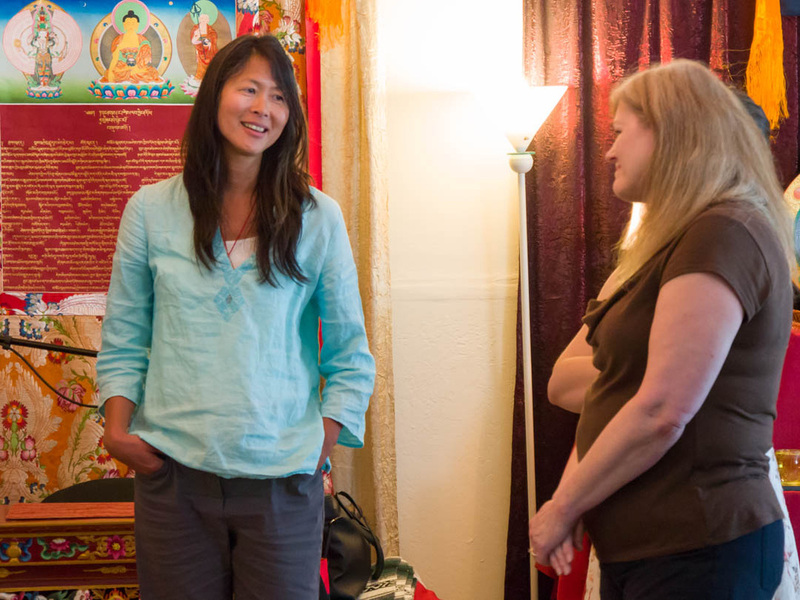 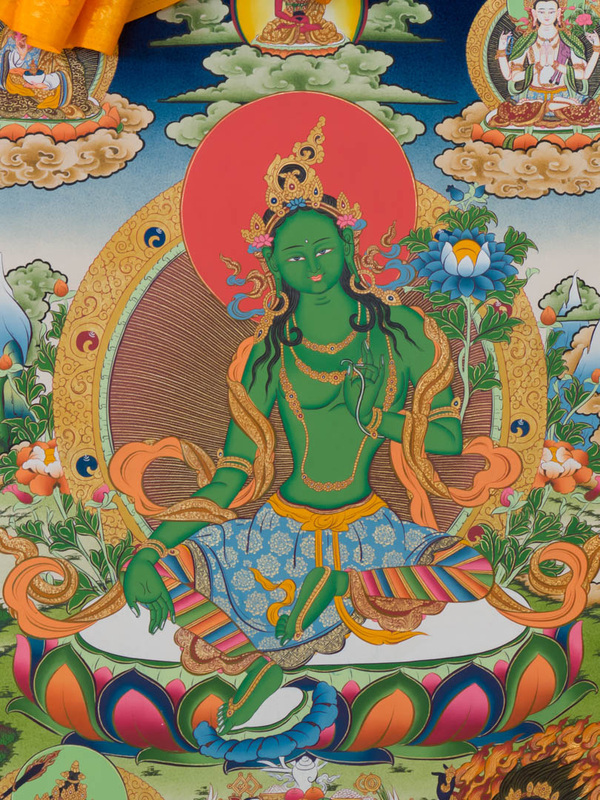 After eight years of dedicated service to Lama Zopa Rinpoche and our local Dharma community, Gay is leaving the position and focusing on other pursuits. 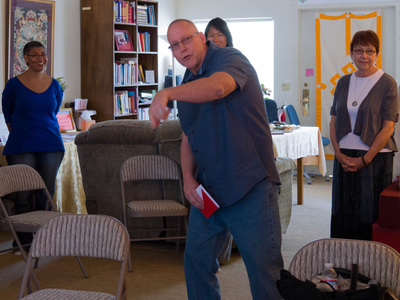 John Boley, long-time student and active member of Ocean of Compassion Buddhist Center, will be stepping into the Director's role. 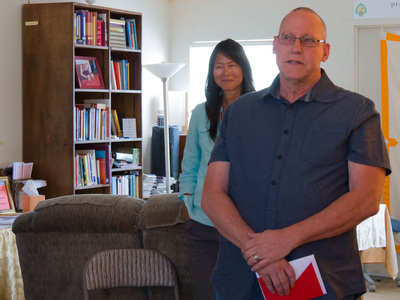 This will be a time to show our appreciation for Gay's tireless efforts in meeting the challenges of directing our Center while fulfilling its unique role in the Silicon Valley, as well as publicly acknowledge the transition. Gay's selfless and unrelenting focus, drive, and generosity in her service, often "behind the scenes", is primarily responsible for the establishment of our current location while also keeping the doors open during numerous financial downturns. 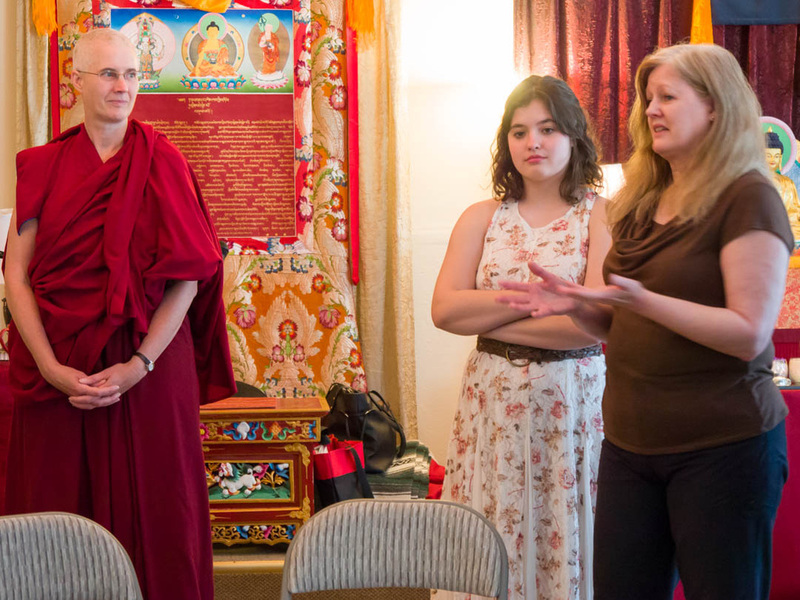 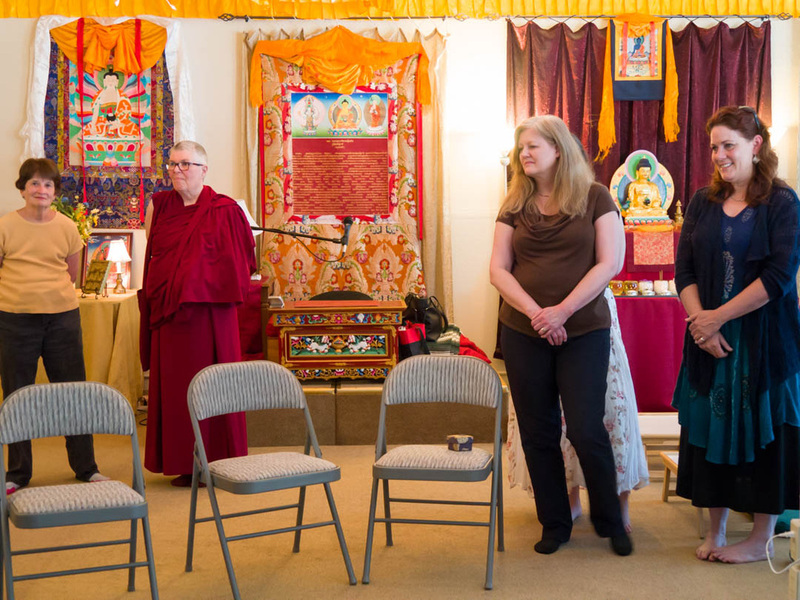 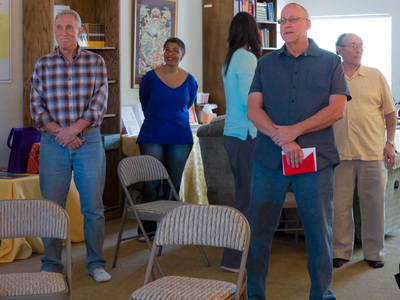 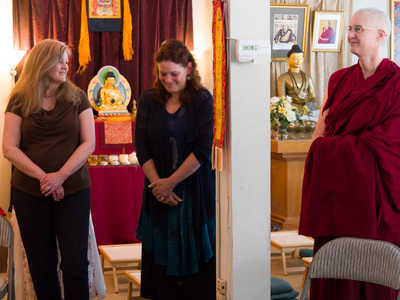 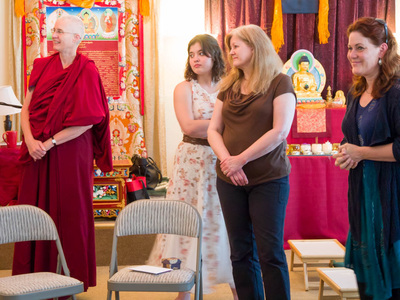 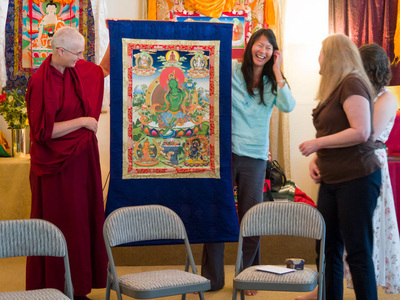 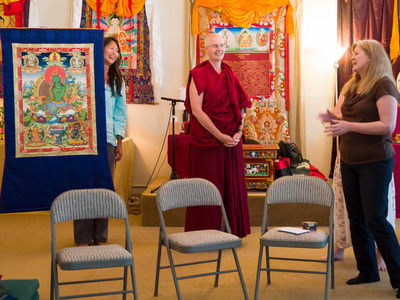 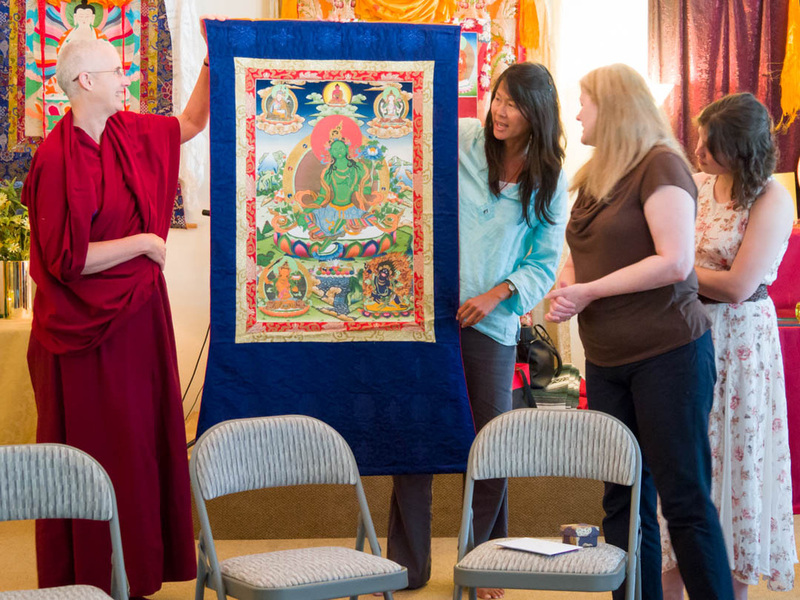 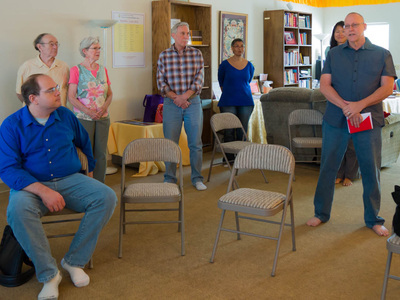 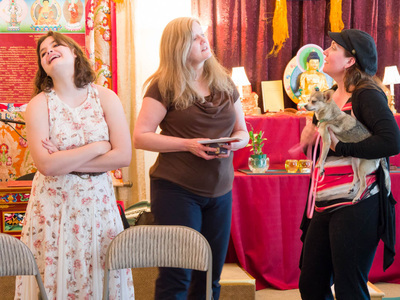 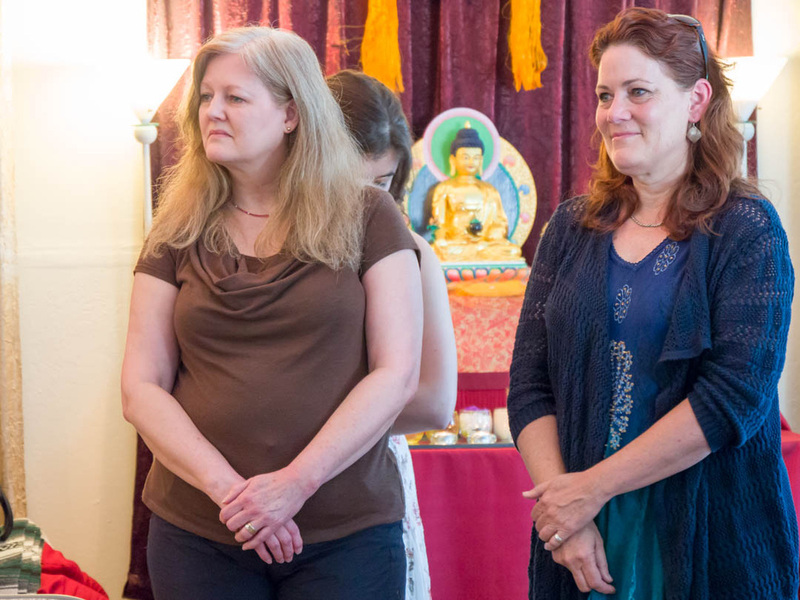 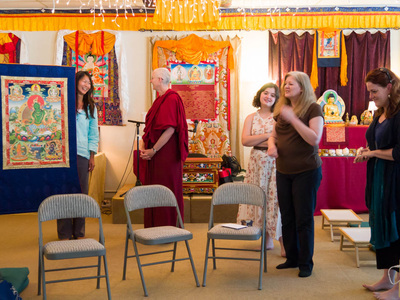 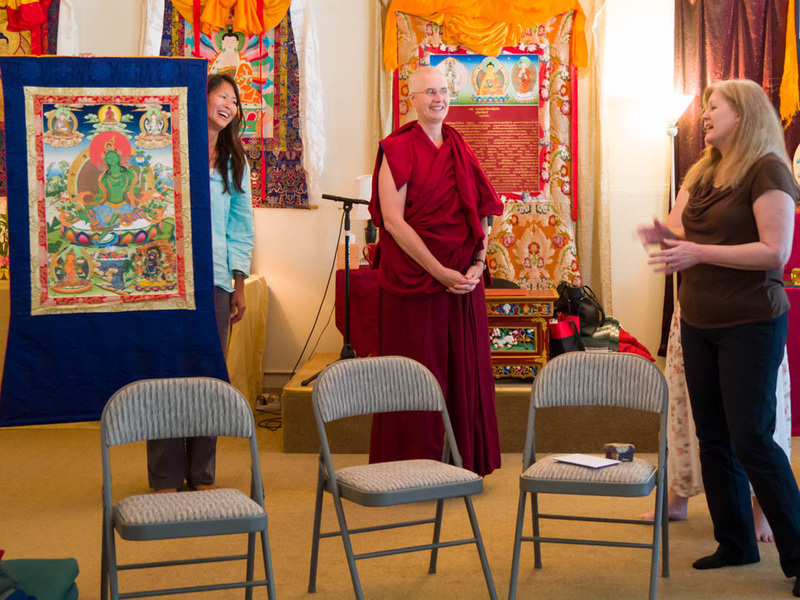 During Gay's tenure, the Center has transitioned from being a traveling center without a fixed location to moving into a 'permanent' home, expanded its offerings dramatically and has become an integral member of the FPMT community. 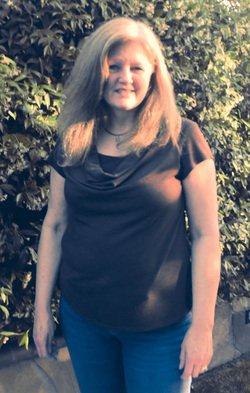 Please come and rejoice in Gay's accomplishments while looking forward to the future. While it is not required, your are welcome to bring a small dessert offering or non-alcoholic beverage to share with others. The event will begin upon the conclusion of the Lam Rim Practice Day and close prior to the Prayers to Control Earthquake which all are welcome to join.